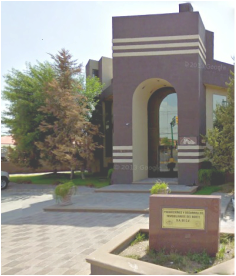 Spectacular commercial project located in the most exclusive area with the greatest growth and high value of Saltillo, also is a perfect commercial point with affluent population. 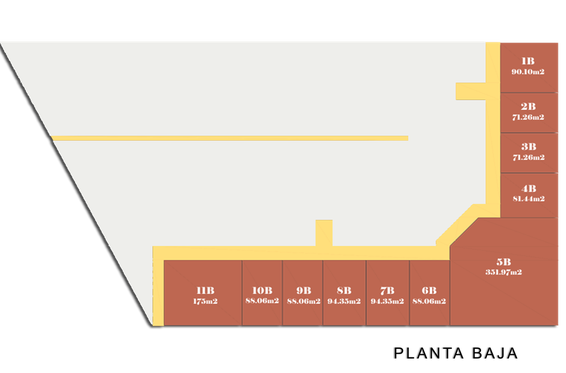 Retail spaces from 71.26m² and terrace restaurants designated areas. 100 Parking spaces for the convenience of visitors. Its architectural design follows the trend of the best shopping centers, it's modern and functional and help you achieve the best exposure for your brand and product. 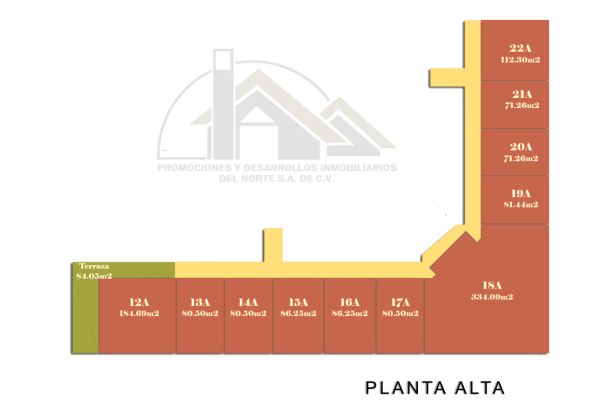 Come to see the new instalations, you can find the Commercial Plaza at the intersection between Blvd. Jose Musa de León and Blvd. 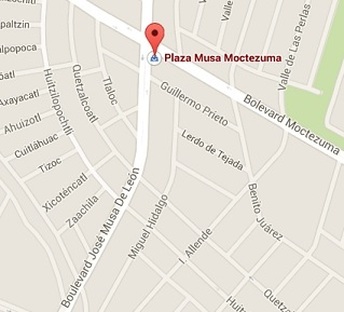 Moctezuma, in The Residential Los Pinos.